On March 6, 2017, North Korea launched four missiles simultaneously in its most recent military test. Three of those missiles landed less than 200 miles off the coast of Japan, in its exclusive economic zone. This recent behaviour has led to increased tensions between North Korea and neighbouring countries in the region. North Korea was reportedly reacting to annual joint military exercises between the US and South Korea, involving up to 17,000 and 300,000 American and South Korean troops, respectively. The international community has been quick to speak out against the missile launches and China is calling for de-escalation of tensions in order to avoid an outbreak of violence. It was only in January 2017 when Kim Jong-un said that his country was in its “final stage” of developing an intercontinental ballistic missile (ICBM) capable of reaching the US. As the US takes any provocative action from North Korea very seriously, and with reports of North Korea planning to arm these missiles with nuclear bombs, former President Barack Obama has warned President Donald Trump that North Korea is the “greatest immediate threat” to national security. As the North Korean regime considers it strategically important for its own survival to develop a nuclear arsenal, North Korea appears bent on developing its nuclear program and ICBMs to prevent the US, and the rest of the international community, from any sort of attack due to nuclear deterrence. The US and South Korea responded to North Korea’s missile launches with the early deployment of the Terminal High-Altitude Area Defence (THAAD) — an anti-missile defence system aimed at protecting South Korea, Japan, and American military sites against any strike from North Korea. However, this has angered China who is a dominant military force in the region. China is wary that the US will use THAAD not only to prevent an attack from North Korea but also to spy on China’s military operations and nuclear arsenal. THAAD could thus undermine China’s nuclear deterrent abilities, triggering a nuclear arms race between them and the United States. US Secretary of State Rex Tillerson has stated that the approach towards denuclearizing North Korea has failed for the past 20 years, requiring a new approach. The White House is considering an array of options for this new approach, including diplomatic talks with North Korean leadership and military engagement against major missile and nuclear sites. Washington has repeatedly called on Beijing to use its relationship with Pyongyang to rein in North Korea, but China has been reluctant to apply any significant pressure. China would prefer a nuclear-armed and allied North Korea as opposed to a Korean peninsula united and allied with their great power rival, the United States. A collapse of the North Korean regime would not only send an influx of North Korean refugees into China, but also bring American forces right to China’s border. North Korea’s economy is also highly dependent on China. In 2011, China made up 90 percent of North Korea’s trade volume. Therefore, it makes sense both militarily and economically for China to uphold the current status quo — at least for now. The US and its allies are still searching for a viable solution to North Korea’s latest actions. International peace and security is of the utmost importance to all countries involved as a breakout of hostilities could be catastrophic for the region. News agencies are stating that North Korea’s missile threats could be President Trump’s first national security test. Through Twitter, Trump has been outspoken against North Korea and has even mentioned arming South Korea with nuclear weapons as a warning to the North. Other options, such as military engagement, remain on the table and Tillerson has mentioned that the time for strategic patience has ended. If North Korea continues its path of military defiance, confrontations between countries seem likely. 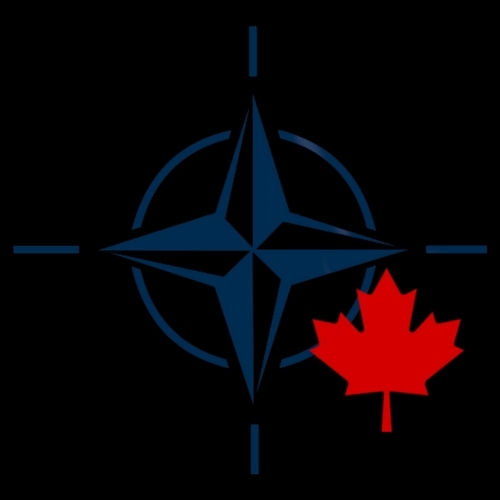 A stable solution to the matter will require effective diplomacy, open dialogue, and political will between sides that seem unwilling to talk. Otherwise, tensions will rise further, especially if North Korea continues to fill future headlines with potential missile launches. 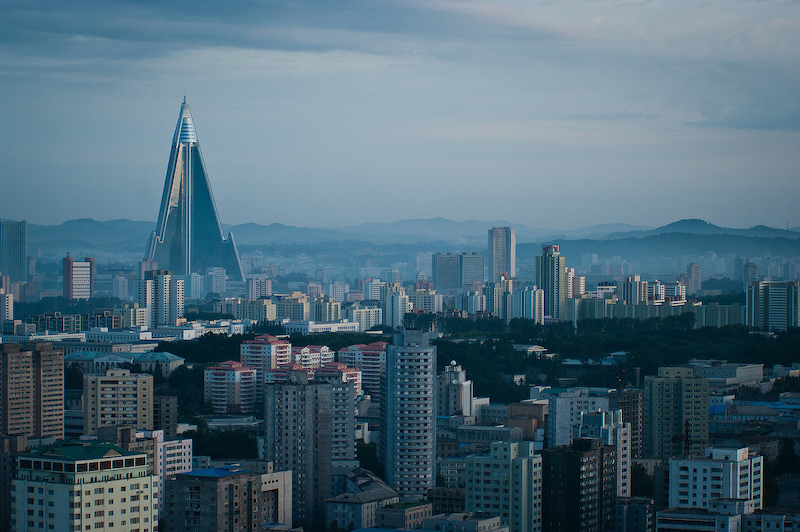 Photo: View of Pyongyang, North Korea (2012) by Jen Morgan via Flickr. Licensed under CC BY-ND 2.0.